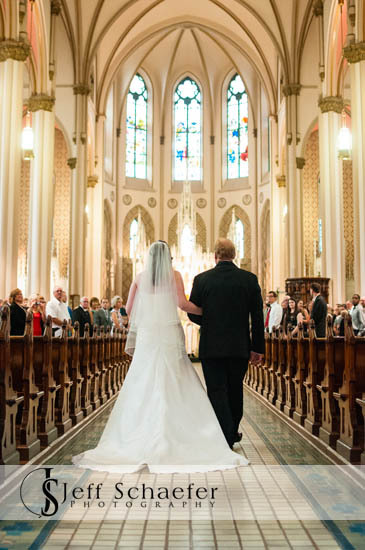 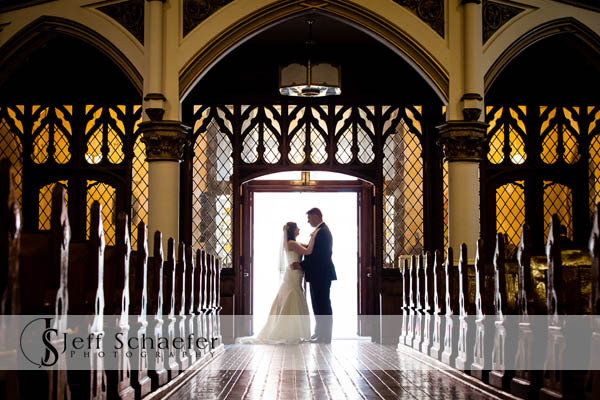 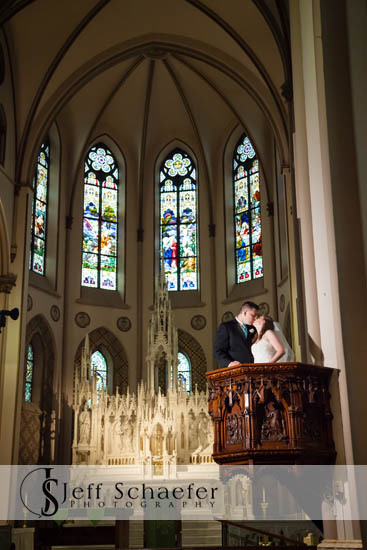 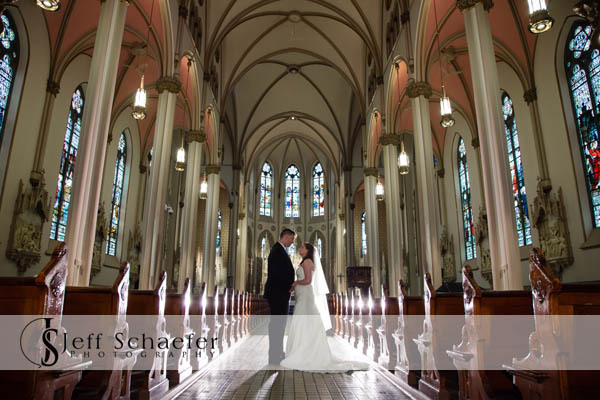 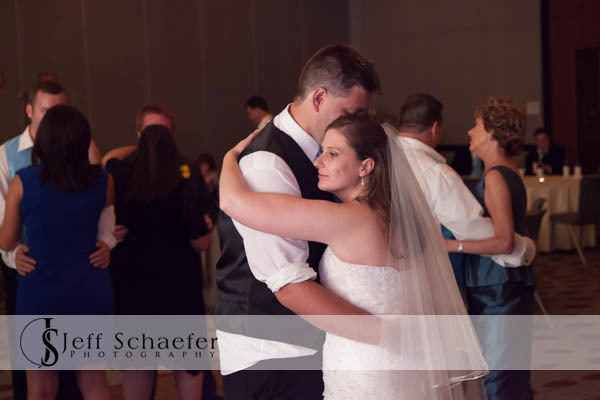 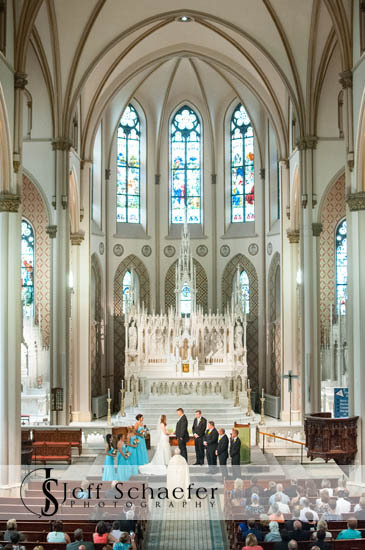 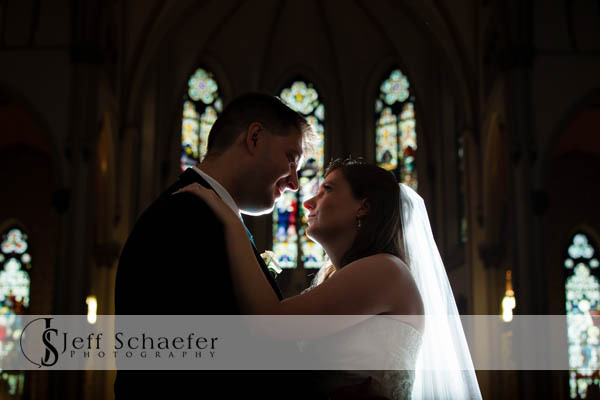 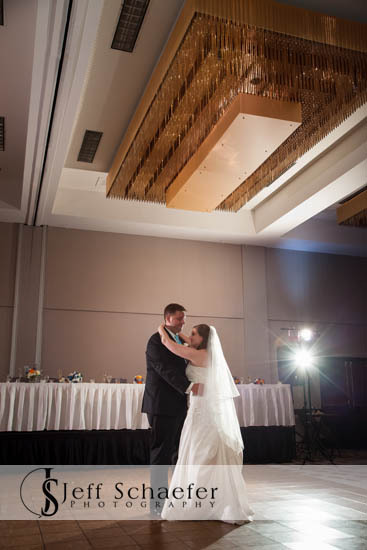 Andrew & Kristina's wedding ceremony was at the stunning Saint Francis de Sales Church and reception was at Hyatt Regency Hotel Cincinnati. 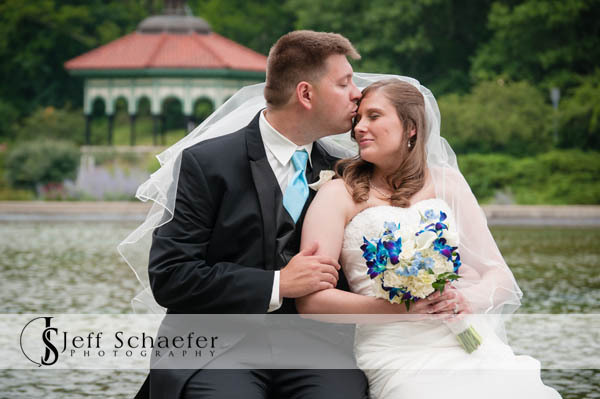 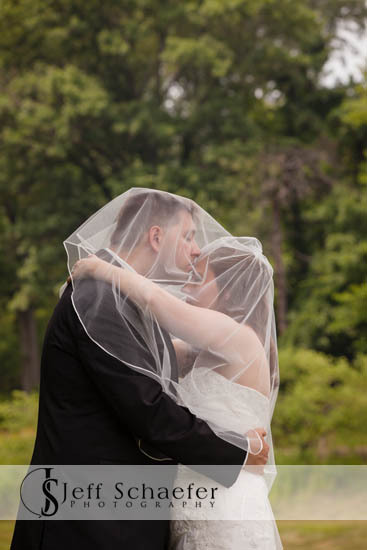 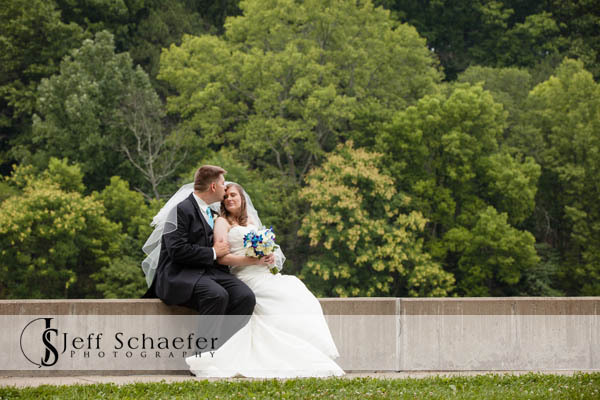 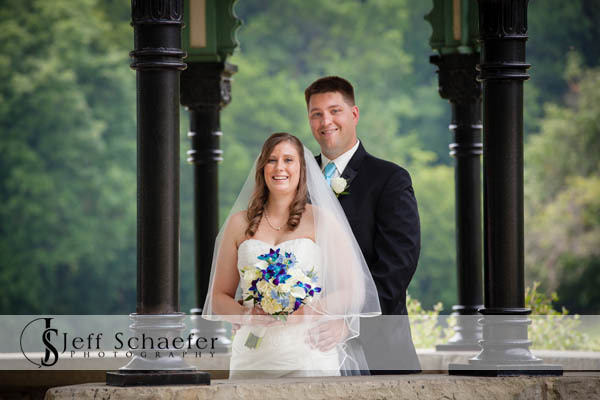 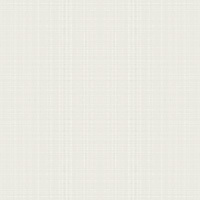 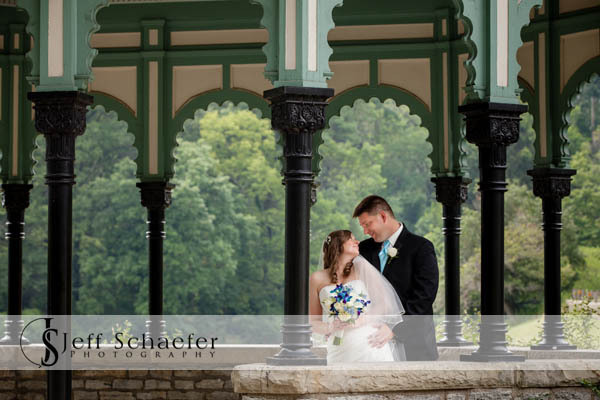 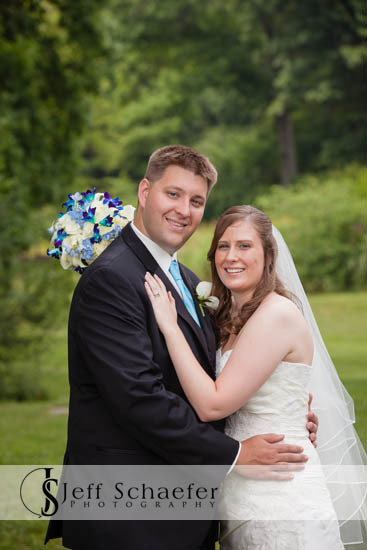 Portraits were done at Eden Park next to Mirror lake and the Springhouse gazebo. 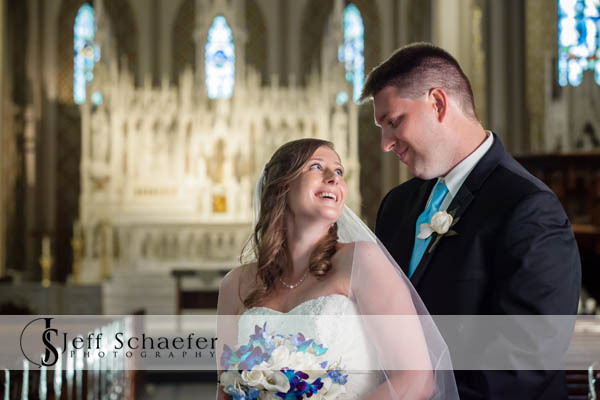 Andrew and Kristina, Thank you for letting me be a part of your wonderful wedding, and best wishes for your new life together.